Results for top teams in Company Branding, Company Newsletter, E-Commerce Website, Employee Handbook, Sales Materials, Video Commercial, Booth Design, Salesmanship, and Impact Marketing can be found at the Competitions Results page. 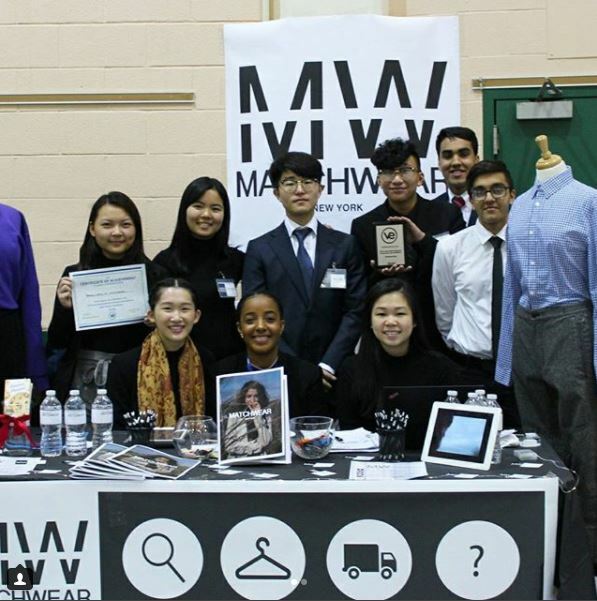 Some snapshots of students selling at the Long Island Conference & Exhibition. On behalf of the VEI, we would like to say a big thank you to the individuals who helped with the judging of the business plan competitions and all the live competitions the day of the conference and exhibition. The success of the conference would not have happened without their help. Thank you to Farmingdale State College for hosting the event.